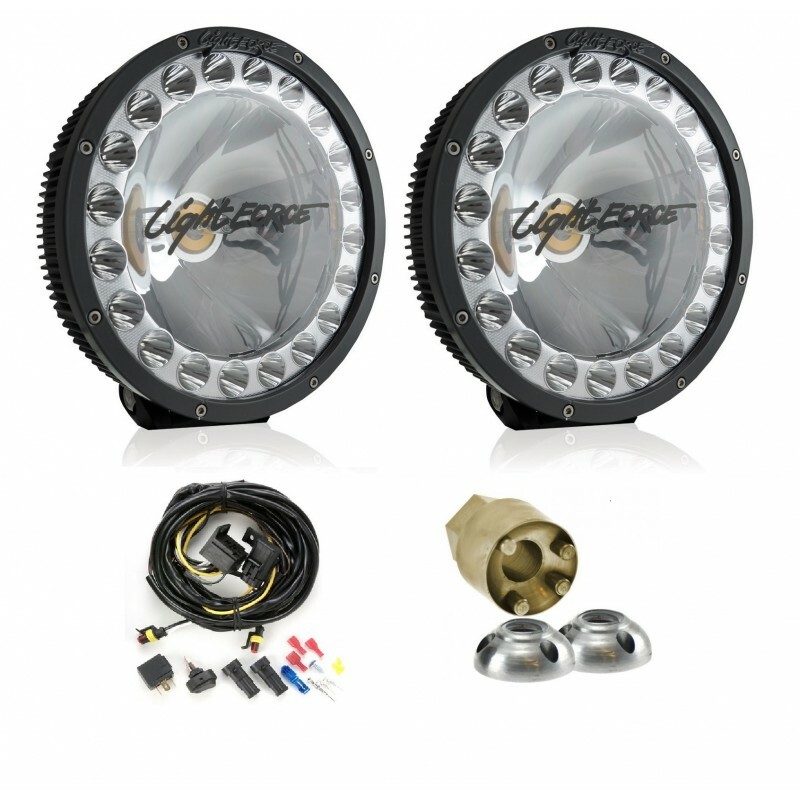 Lightforce DL230 HTX LED/HID 230MM Driving Light Kit ON SALE NOW! 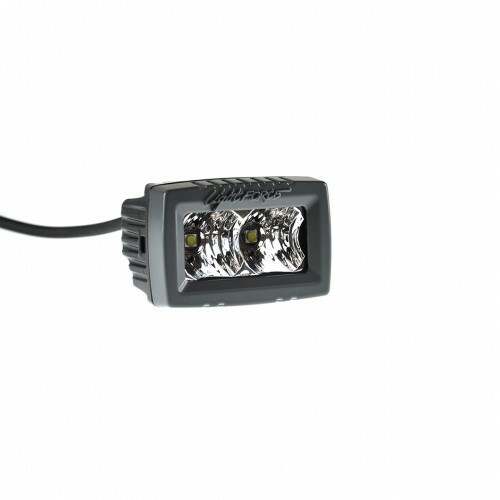 The all new Australian made compact DL230 HTX® by Lightforce® is the ultimate fusion of HID and LED technology, providing the instant flood of LED combined with the unmatched long-distance of HID, eliminating the need for additional spotlights and bars beyond one set of HTX. Ideal for any situation where a high performance light is required, DL230 HTX® blows the others away. 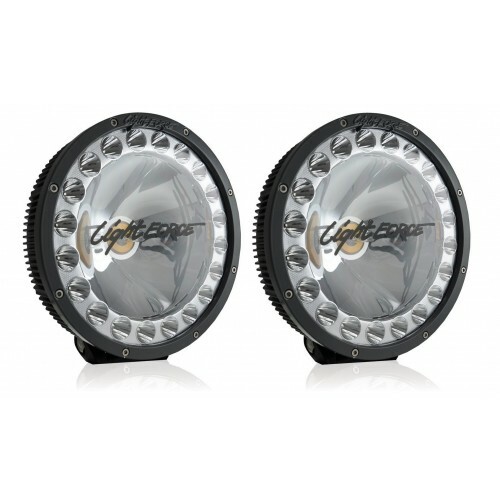 The Lightforce® DL230 HTX® features a 70w-HID fast start bulb in the centre of a 170mm reflector, providing the ultimate in long distance performance. 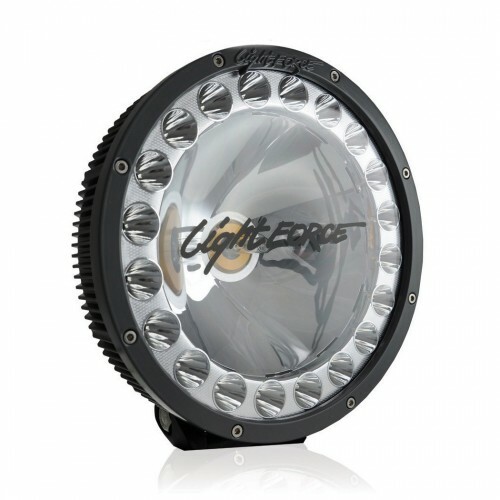 The reflector is surrounded by 80 watts of LED in a circular pattern, which is equivalent to the spread produced by a standard 20” LED light bar.